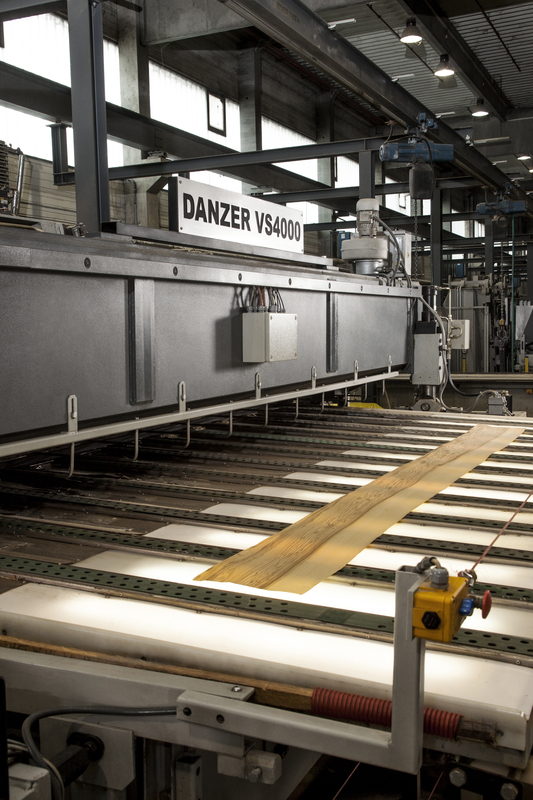 Oakwood Veneer in Troy, MI lists some of its more costly and rare wood veneers. "Whether or not you choose to use these species, it is good to know what is out there to best educate yourself and your clients," says Oakwood. 1. Wood Burls. These veneers are rare and exhibit small demarcations—lots of defects, if you will. The reason that these “defects” make a burl veneer more costly is that they are regular and consistent throughout the sheet of veneer. Of course, the larger the sheet—and the more consistent the markings—the more expensive the given sheet of veneer. 2. European Swiss Pearwood. Pearwood veneer comes three different ways: flat cut, quarter cut, or figured. Pearwood is processed from the small Pearwood tree, which exhibits many attractive markings or figure. 3. Cocobolo. This veneer is similar to the stunning Brazilian Rosewood, except Cocobolo is still available. Cocobolo hardwood is easier to obtain than Cocobolo veneer. 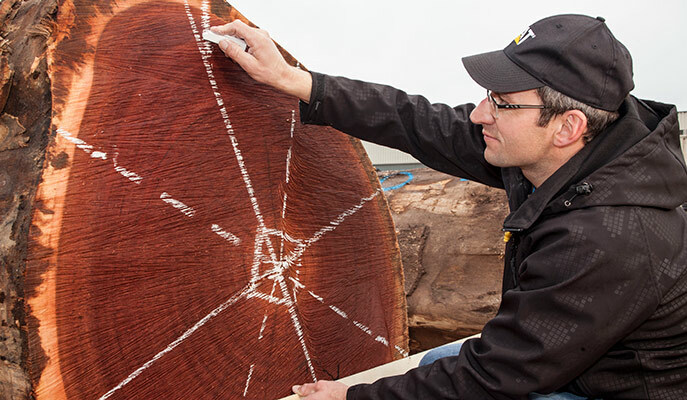 The main problem with Cocobolo is that it is so naturally oily that it is very hard to manufacture. 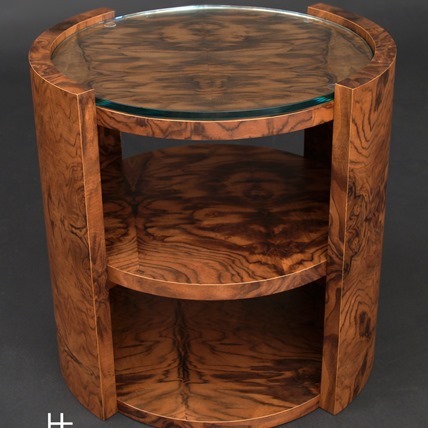 It is therefore a very rare, yet beautiful veneer, particularly in its premium quality. 4. Hawaiian Koa. This veneer is obviously from Hawaii and also quite rare. Much of Koa is fairly average looking. The most expensive type of Koa is called Figured Koa. This is multicolored wood with figure similar to that of Curly Maple. 5. Ebony Macassar is available in flat cut and quartered wood veneer. This veneer hails from the islands near Malaysia. These trees are very small, making it hard to get many sequenced-matched sheets of this species. That is why many people instead choice to use Oakwood Veneer’s Italian Ebony (reconstructed wood) veneer. 6. Wormy Chestnut is very rare. This is because we’ve cured the disease that make the Chestnut tree wormy! Although you can still acquire reclaimed Wormy Chestnut hardwood from old barns, that wood is not usable for veneer. 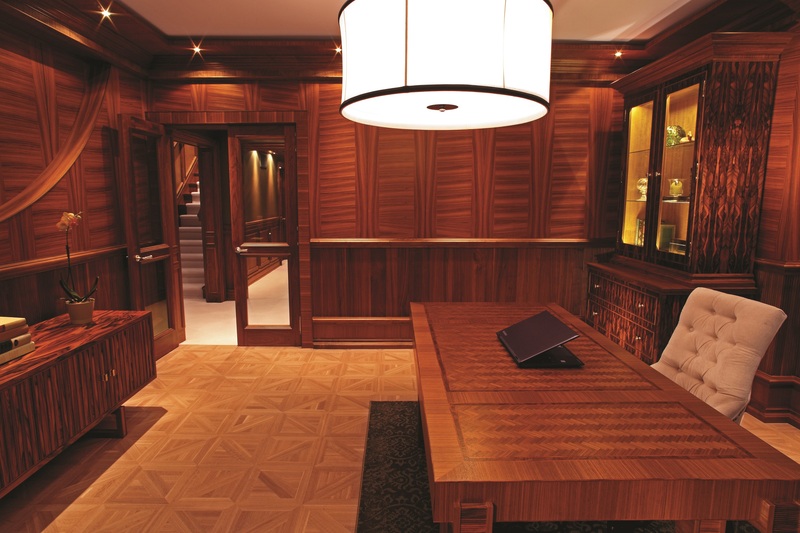 Find out more about Oakwood Veneer at its blog channel.